By default enable auto-download MMS in android Oreo devices such as Pixel 2, Pixel 2 XL, Google Pixel, Nexus 6P/5X and other Oreo devices. Several users reported Google Pixel 2 not receiving MMS even enabled in him devices. Have you been ever faced Google Pixel MMS issues? 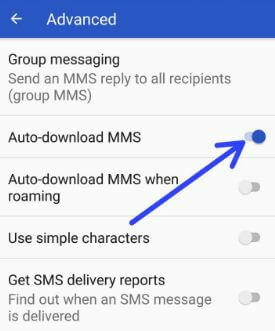 In android Oreo Group messaging, by default you’ll send an MMS reply to all recipients (Group MMS). Many Google Pixel and Pixel XL users can’t send or receive MMS after updated him device to Oreo. 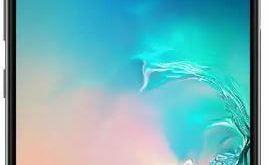 Sometimes send messages but couldn’t receive any MMS messages. We surf the web and found some possible solutions to fix Google Pixel 2 not receiving MMS issues. Most of all carriers have facing this Pixel 2 not receiving text messages and MSS issues including AT&T, Verizon wireless, Sprint and T-mobile services. Check out each one listed below methods in your android Oreo 8.1/8.0 devices. 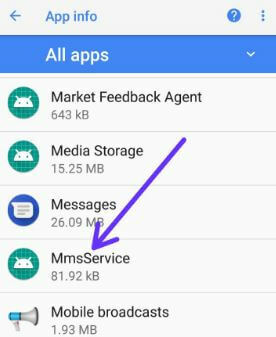 To automatically receive MMS picture messages in android Oreo, first of all check enable automatically download mms messages on android Oreo devices using below settings in your device. Here you’ll see Group messaging, auto-download MMS, SMS delivery reports, wireless alerts, SIM card messages and more. Now send MMS to your device from other device and check fix issue or not. Check android messaging app is updated to latest version or not. 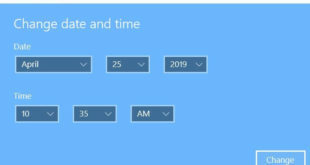 If updates available then update it and check solve MMS problem or not. 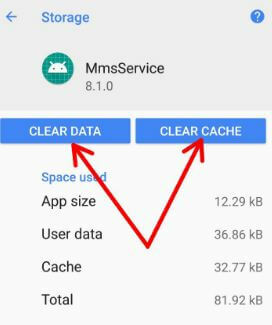 By default hidden this MMS services option under application, find it and clear cache & data using below settings in your android Oreo 8.0/8.1 devices. 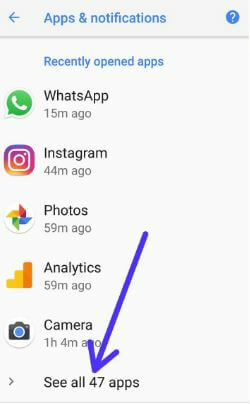 In android 8.1 devices, you can see recently opened apps settings. If not find app in the list, tap on See all apps. Check fix not receiving MMS issue on Google Pixel 2 and other Oreo updated device or not. If none of the above methods worked, try below given solution. You can view Android system recovery screen on your Oreo device. By default start button show on your device. You can see the screen android robot exclamation mark with red triangle icon on your Google Pixel 2. 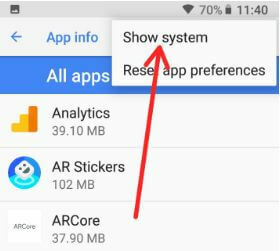 This message see on your android Oreo screen: Wipe all user data? Clearing the cache may take 2-4 minutes. And that’s it. End the list of possible solutions to fix Google Pixel 2 not receiving MMS after Oreo update problem. Don’t forget to comment which of the above given method worked for you? Do you have any other tips? Share with us. Check out other Pixel 2 tips and tricks here.